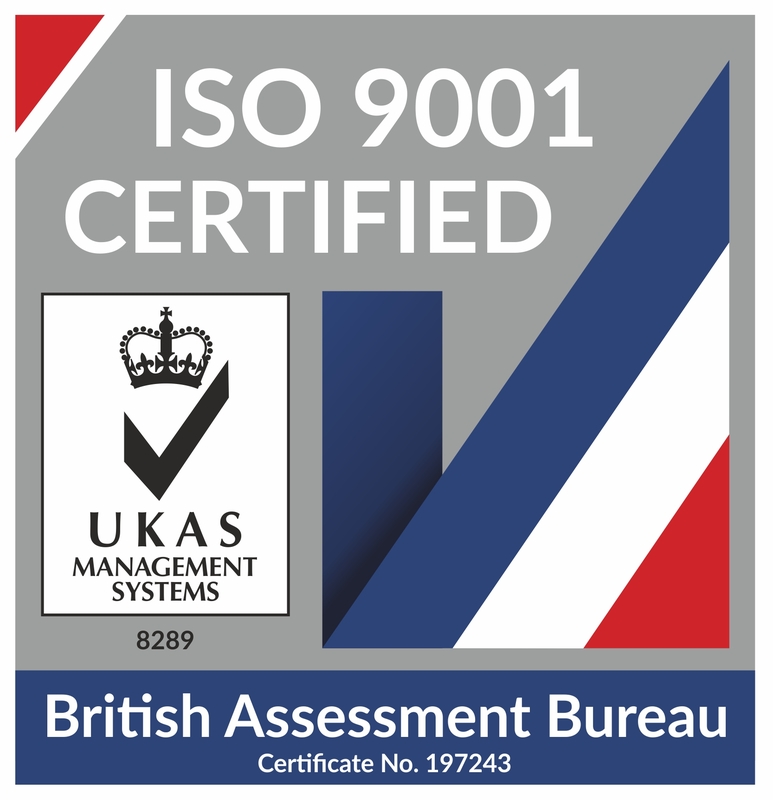 In Addition to the basic management requirements to run a successful business, LAS Metals Ltd has now achieved ISO 9001:2015 certification. It is the Company's belief that, in these difficult times, what has become clear is that customers are not just looking for good value and service, they are also looking for quality assurance and to deal with a company who actively seeks to achieve continual improvement. With this in mind, our ISO 9001:2015 accreditation helps us to demonstrate our commitment to providing a quality service both now and moving forward. 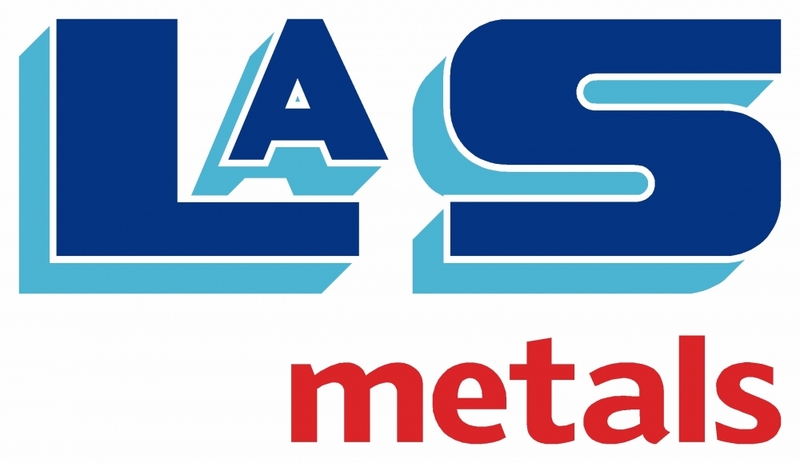 With regard to our environmental obligations, LAS Metals Ltd already employs several WAMITAB qualified individuals to ensure the Company continues to be compliant. 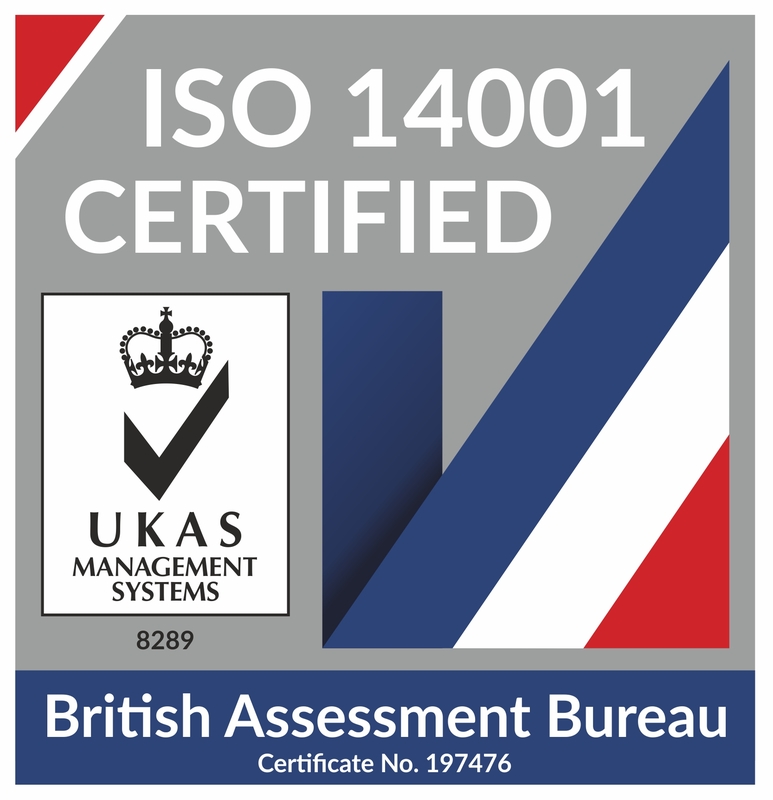 However, it is the Company's belief that simply maintaining environmental compliance is no longer enough, which is why we are now ISO 14001:2015 accredited. By putting an environmental quality management system in place, we can clearly demonstrate our commitment to continual improvement and reducing our impact on the environment.